Deadline: Submit your comments on the review! 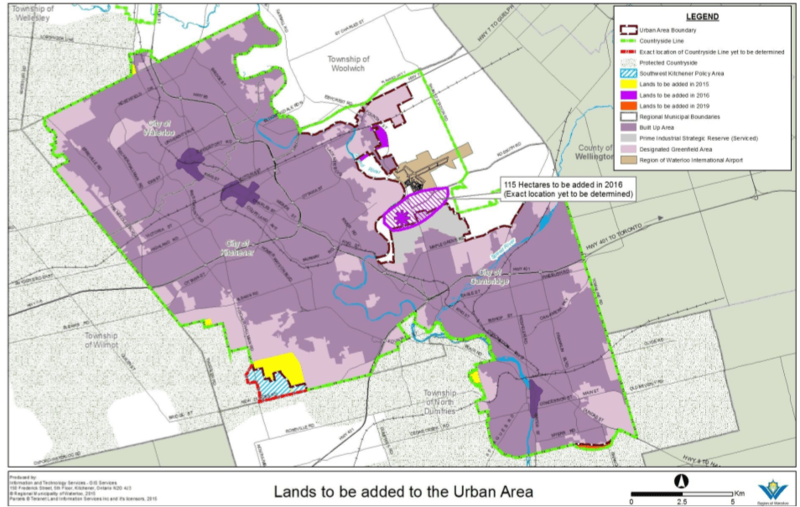 You’ve got until Thursday to submit your comments on the Province of Ontario’s Coordinated Land Use Planning Review. The review is covering the Places to Grow Growth Plan and the Greenbelt. 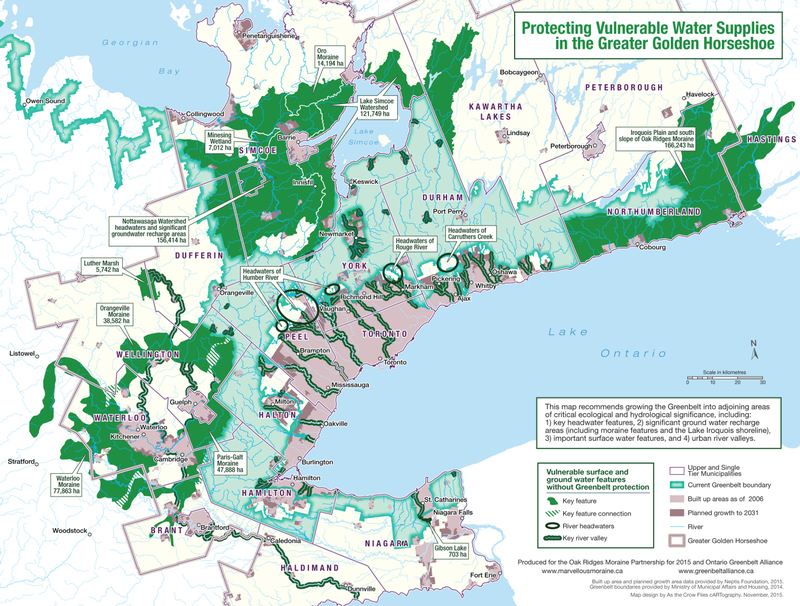 Given how important intensification and protecting our urban and rural spaces is in Waterloo Region, and how much local leadership we’ve seen on these issues, we want voices from our area to be well represented in the comments. We were lucky to have a wonderful turnout at the local consultation back in March at Bingeman’s. If you were there, please still take a few moments to submit some of your comments in writing by Thursday. If you missed it, you can catch up on some of the tweets here. Please take a few moments to look through the province’s consultation document, and submit your comments online by Thursday May 28th. We’re told that comments at this stage will be considered as the province drafts proposed changes, which will be brought back for public consultation later in the year. This entry was posted in Uncategorized on May 25, 2015 by Kate Daley.